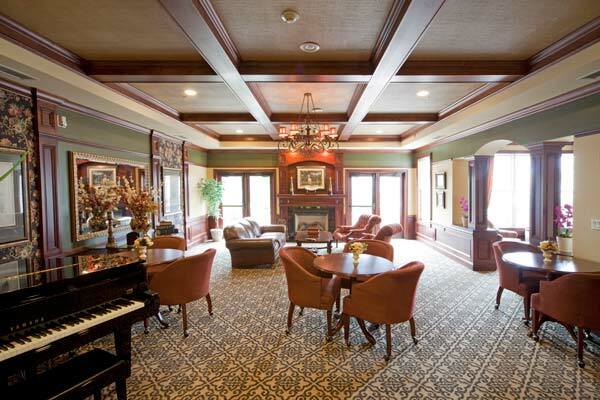 Primrose Place is an exciting, luxurious apartment community located in Monmouth County. 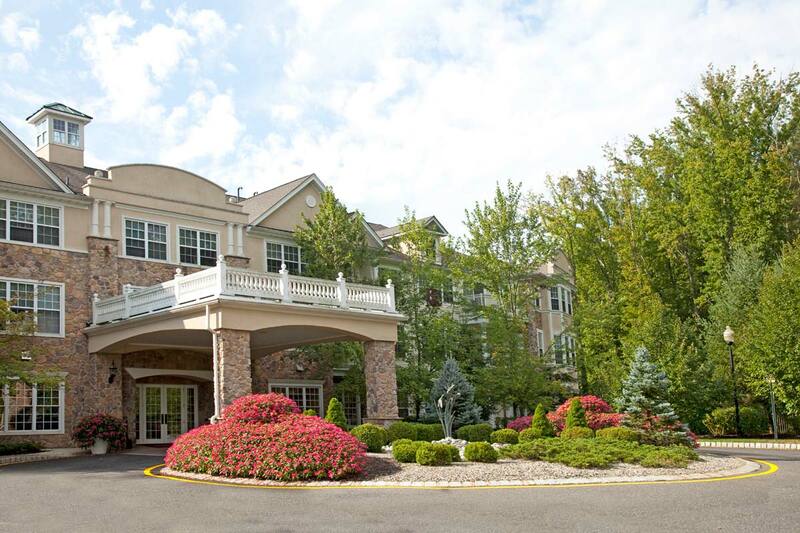 You may indulge yourself at Primrose Place where you will enjoy a premier New Jersey location only minutes away from the sandy beaches of Deal and Long Branch, and an exceptional style of living with superior amenities inside and out. Nestled in a secluded, tranquil, preserved wooded setting with acres of mature trees, Primrose Place is beautifully designed around a courtyard with just 144 residences. 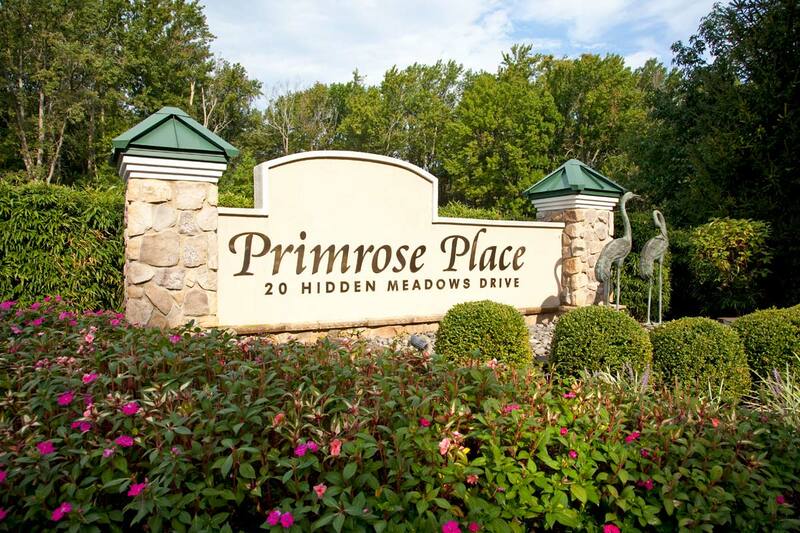 Primrose Place features a private security system, designated covered parking with gated access and magnificent amenity area which is perfect for relaxing and socializing. Recreational facilities and an array of cultural, dining and entertainment offerings nearby will enhance your lifestyle. 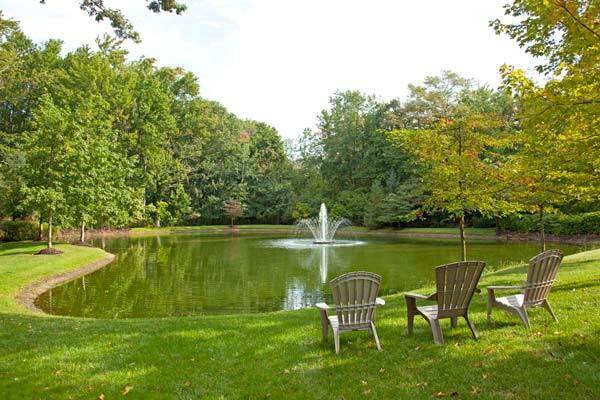 Imagine living the lifestyle similar to vacationing in a five-star resort and at the same time being away from the hustle-bustle of central New Jersey. Primrose Place is designed for discerning individuals who prefer to rent rather than own a home, but wish to enjoy the experience of living the lifestyle with first class amenities only steps away. 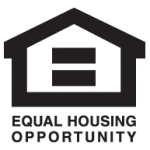 Never before has a rental community offered so many benefits in such a premier location. Finally, renting has its privileges. A beautiful view you won’t mind waking up to every morning. Enjoy the company of friends and meet your neighbors. 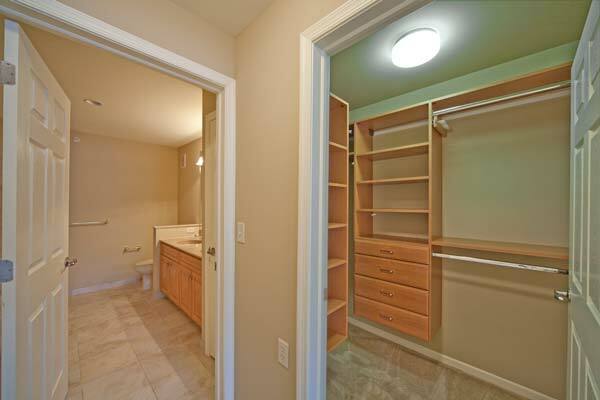 Oversized walk-in closets for all of your storage needs. 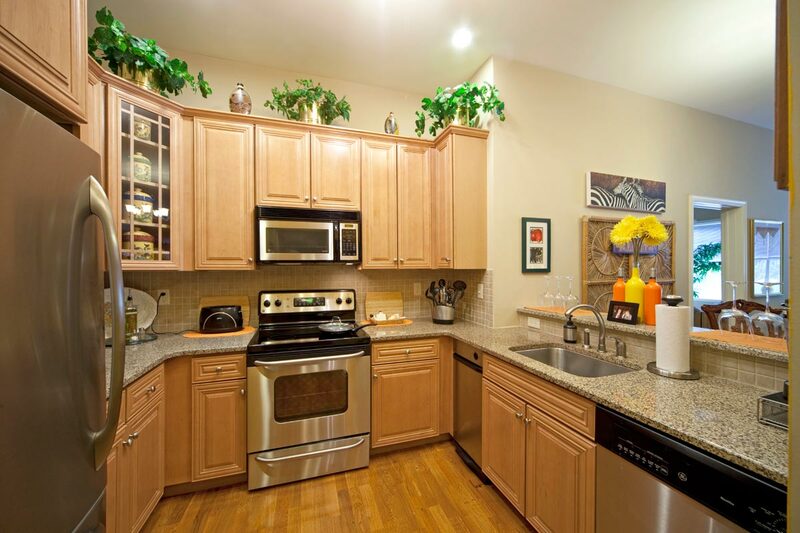 From the facilities to the helpful staff, Primrose Place is a great place to live! Not to mention the excellent restaurants and city links in close proximity! The complex is well kept and not huge, but a nice size. The office personnel are very helpful and nice people. Other Residents are very nice also. The location is in a great neighborhood near whatever you need. The facility has an exercise room, piano room, game room, etc. Great for fun with friends. Love it! Keep yourself active and healthy year round by exercising in the Fitness Center. There’s nothing quiet like curling up with a good book. Do so anytime in the on-site library. Our management is on site to help you in the event you need us! Primrose Place knows its important to have access to help when you need it. Less than five miles to the Beach! We guarantee you will fall in love with one of our six floorplan design options!